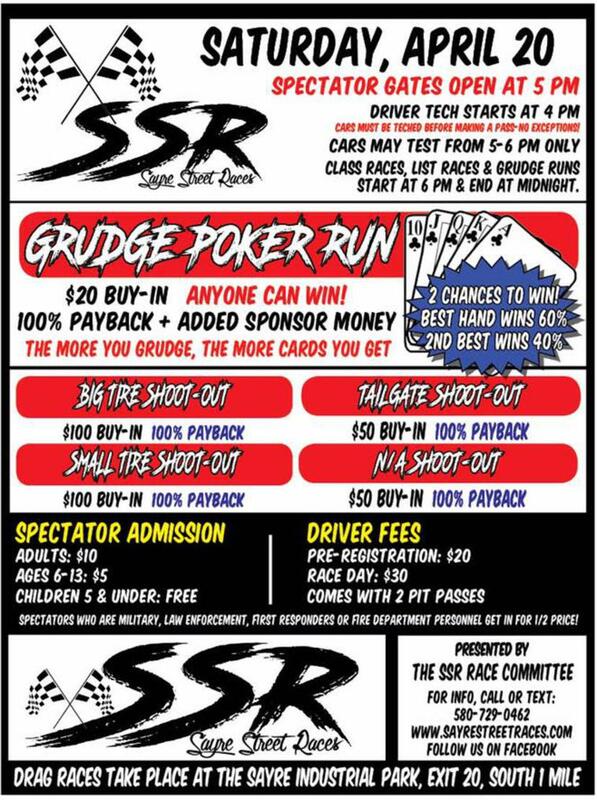 Don't forget about the Cruise in June 14th! 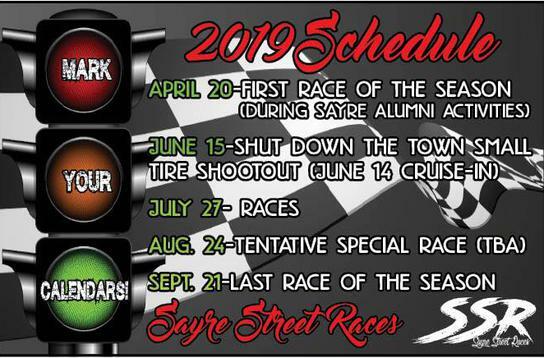 Would you like to be a sponsor of the 2019 Sayre Street Races or need more information? 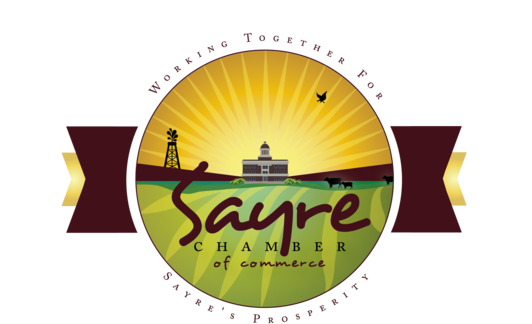 Take Exit 23 at Sayre and head West on HWY 152 straight onto Main Street! Take Exit 20 at Sayre, OK. Go South approximately 1 mile to C&J Energy Services. Follow the signs and staff instructions for drivers.